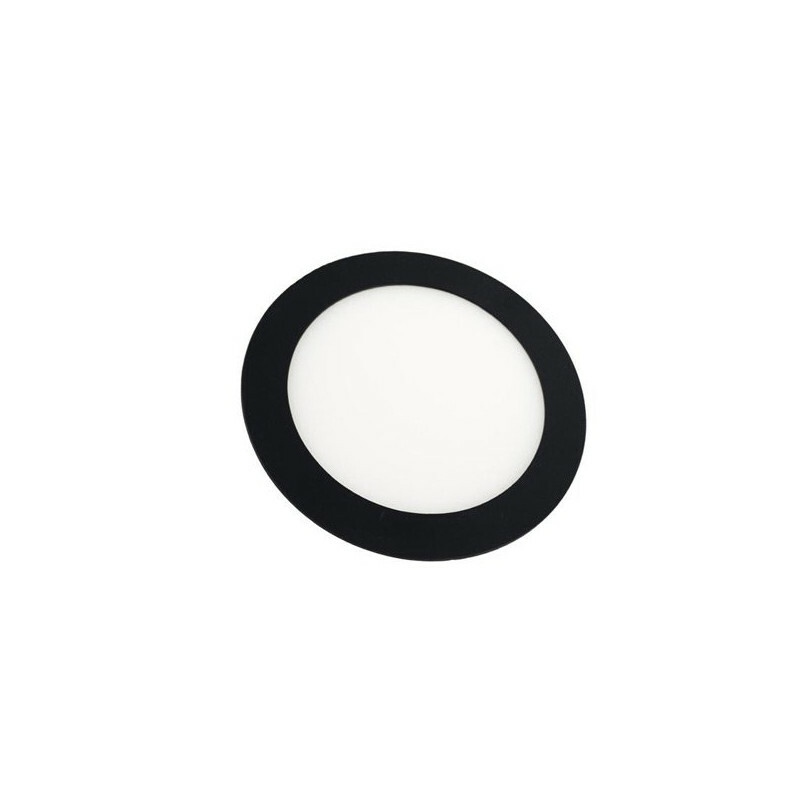 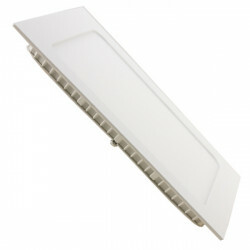 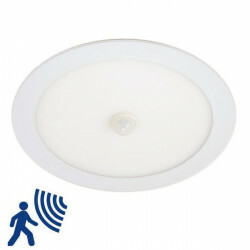 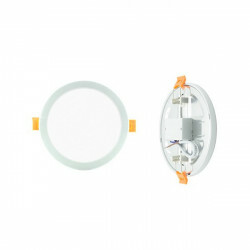 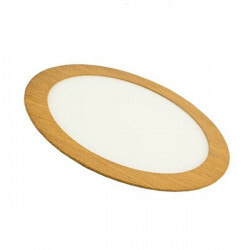 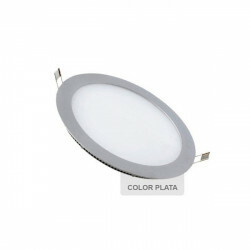 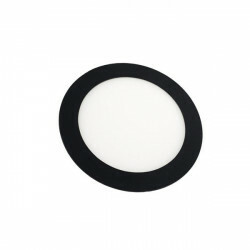 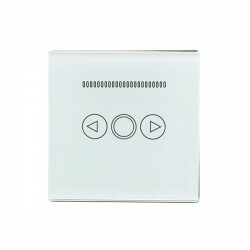 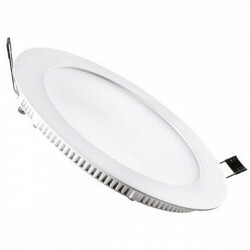 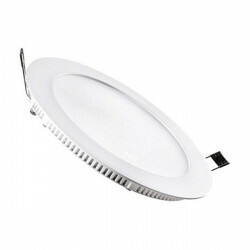 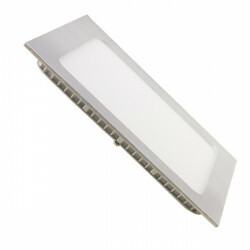 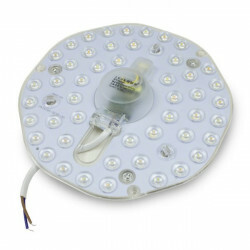 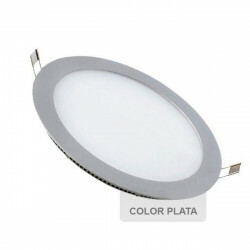 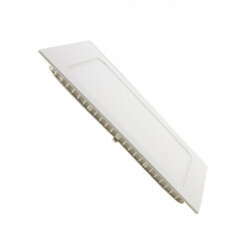 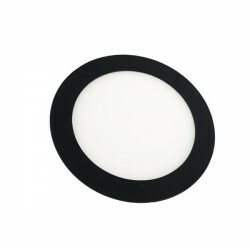 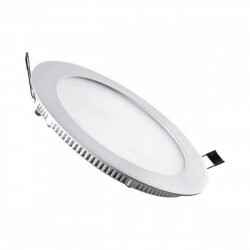 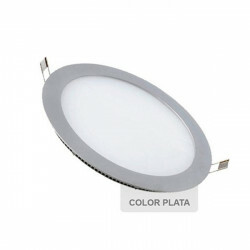 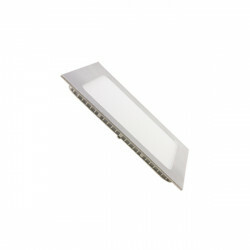 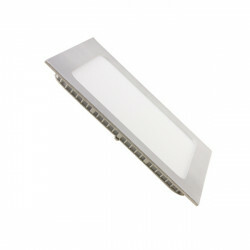 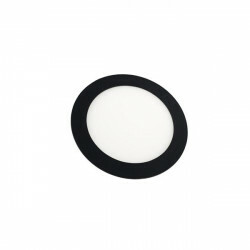 12W LED downlight Black-coloured, Extra-slim panel, 1080 lumens. 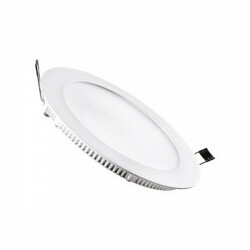 Replacements for downlights equipped with energy-saving PL bulbs, ultraslim 14 mm width, particularly suited for low headroom ceilings. 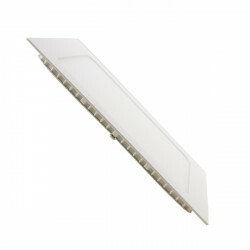 120ºbeam angle. 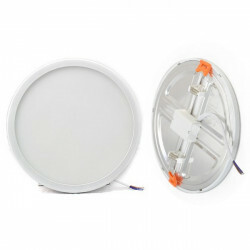 This downlight is made of aluminium and polycarbonate, it is powered by a power regulating driver that keeps the voltage stable. 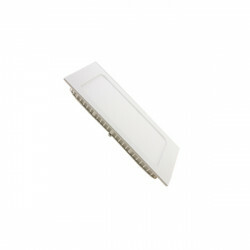 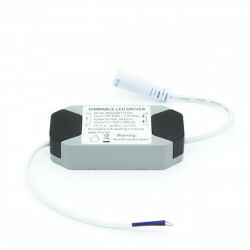 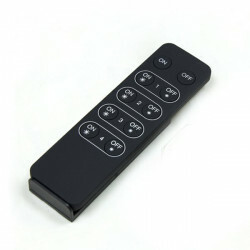 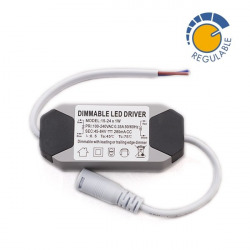 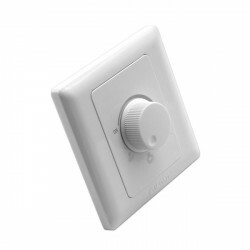 Purchase the Dimmable Driver for a DIMMABLE version.